Wake up every morning with a breathtaking view over the Aegean Sea. 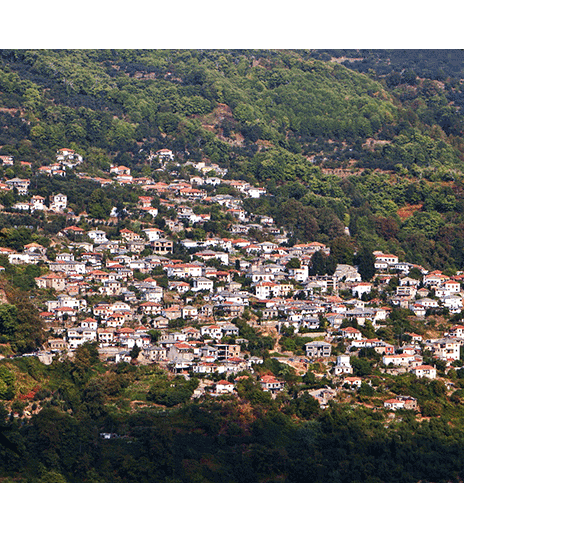 Explore the lush green nature of the mountainous Pelion region. Enjoy a beautiful sunrise you will cherish forever. 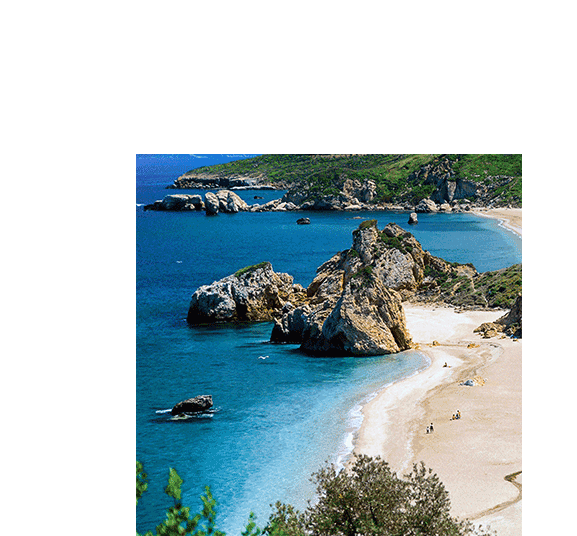 The lush green nature of the Pelion Mountain Range, combines traditional stone built villages across the vast mountain side, flowing down to meet the crystal clear blue waters of the Aegean Sea. Allow us to organize various activities for you and your family. Enjoy great traditional food at the best tavernas of the region. 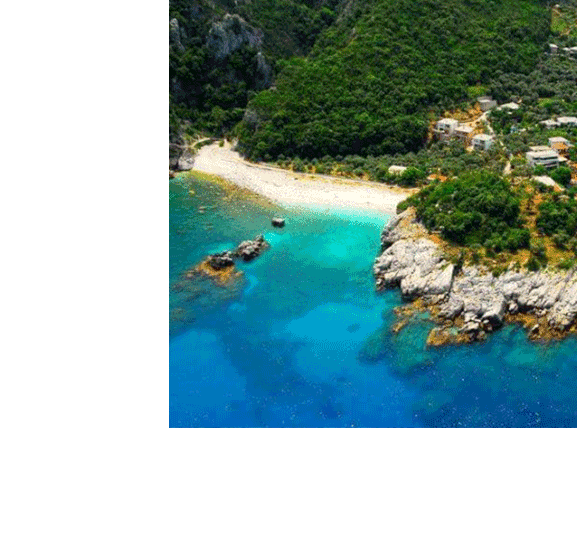 Enjoy your stay in Pelion at the maximum! We can arrange your transfer so as to make your holidays begin from the very first moment! Organize your wellness seminar or lesson with us at the specially designed Gems of Zagora. Zagora has 3000 locals that live there all year around, so it is a place that you always find someone to sit with at the local coffee shop and have a chat. The majority of families are farmers, where at Zagora the well known company, Zagorin, is the largest exporter of apples. We had a wonderful trip. The villa feels like home. It is beautiful and has a breathtaking view. The hosts are helpful and thoughtful. We’ve received from them extremely good recommendations for traveling in the area, suited for our needs, with explanations at advance that made it all very interesting. Location is excellent. Awesome views you can enjoy from your private terrace or from the wonderful pool. The houses have absolutely all you expect from a top-quality lodge. Everything is clean and pristine. A must at Zagora if you look for a pleasant stay wih your family. Marina, the owner is quite nice and helpful.